Arcade Fire multi-instrumentalist Richard Reed Parry has revealed plans for his next solo project. He'll release an album called Quiet River Dust Vol. 1 on September 21 Secret City in Canada and Anti- elsewhere. Vol. 2 will apparently arrive on the 2019 spring equinox, which lands on March 20. The collection songs is inspired by Japanese folk myths, death poems and British folk music, and incorporates both avant-garde 20th century composition and traditional song craft. 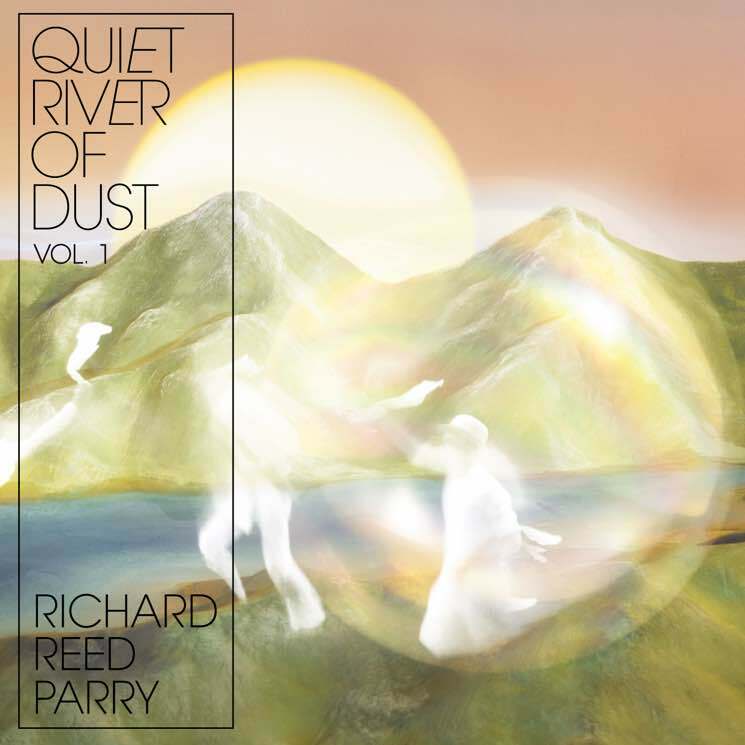 The concept for Quiet River Dust has been in progress for nearly a decade, serving as a meditative break from his day job in Arcade Fire. It was also inspired by a physical respite from the band back in 2008, when Parry stayed in Japan for weeks following a tour. "I'm lousy at sitting still and being nothing," Parry said in a statement. "But being out in the natural world or being immersed in music is the meditation for me. That's the heart this record: the experience transcending the place that you're in, getting lost in the feeling where you end and where the world begins, in a dreamlike world music and thought." The two-part album is meant to represent both sides a mythological river where parents would go to mourn dead children — a liminal space between the living and the dead. The concept is introduced on "Sai No Kawara (River Death)," which is the first piece Parry has unveiled. He's also shared a track called "On the Ground." The latter was inspired by the voices ghosts he heard in a Japanese forest that reminded him his late father's folk band, Friends Fiddler's Green. Check out both those songs below, along with an accompanying animated video.